Russian first-year senior Alina Zagitova has taken the lead at the figure skating European championship in Moscow, outscoring her teammate and the reigning title holder Evgenia Medvedeva by 2 points. A debutante at the European championship, Zagitova demonstrated a near flawless skating in the short program on Thursday, nailing all of her jumps, including a rarely seen triple Lutz-triple loop combination. The 15-year-old posted the meet high of 80.27 points, beating her personal best by several points. 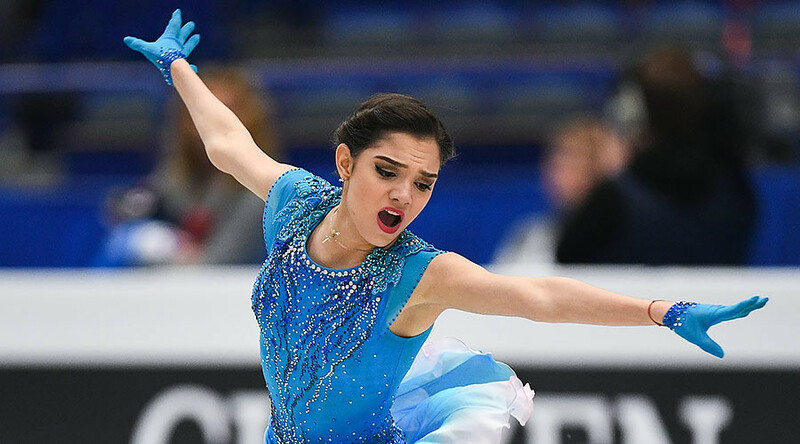 She is followed by defending champion Medvedeva, who failed to overcome the mark of 80 points after stumbling on the double axel, which didn’t go unnoticed by the judges. 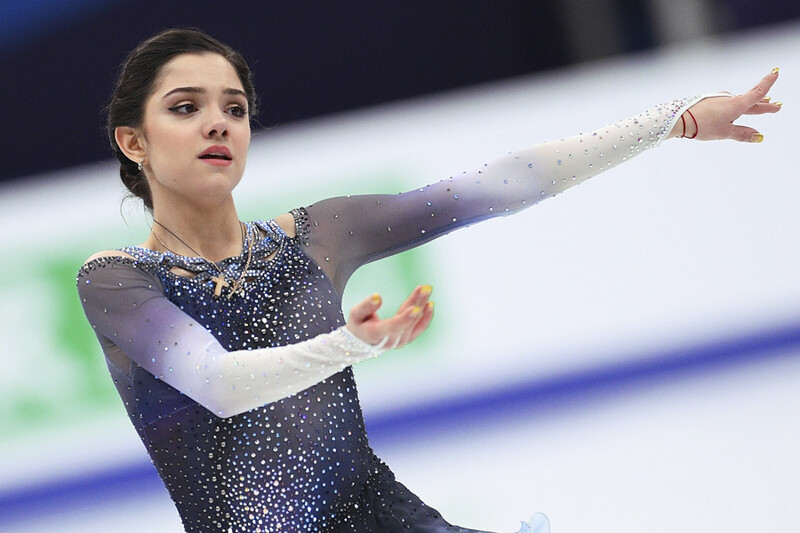 Medvedeva’s performance was awarded with 78.57 points, granting her the second place in the current standings. The 2014 Olympic bronze medalist Carolina Kostner of Italy closed out the top-three finishers in short program with a score of 78.30. One more representative of Russia, Maria Sotskova, is in current fourth place with 68.70 points. The Medvedeva-Zagitova duel has long been anticipated by the figure skating fans and pundits, as the two, who have never faced each other before, are widely recognized as the two most technically-gifted skaters. 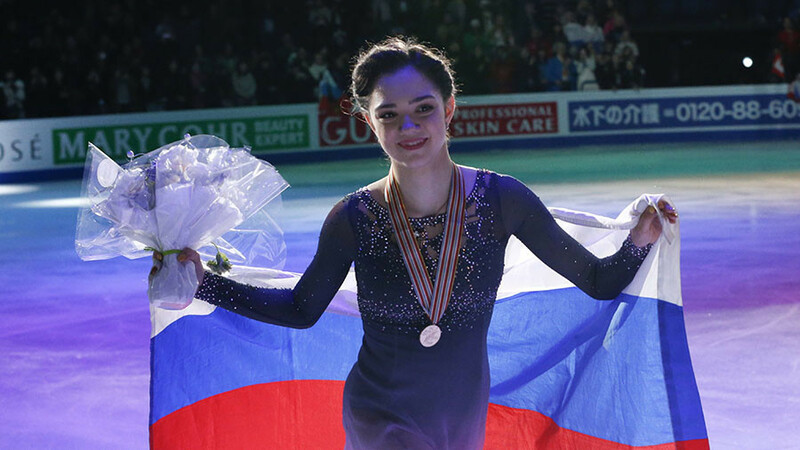 The skaters’ first ever encounter was to have taken place at the Grand Prix final in Japan, but the highly-anticipated battle was postponed for more than two months due to an injury to Medvedeva. The two-time world champion was forced to skip several tournaments recovering from a fractured foot. Both skaters have been training under the watchful eyes of Eteri Tutberidze, who previously coached Sochi gold medalist Yulia Lipnitskaya, guiding her to the Olympic podium. Zagitova, who was unrivaled at junior level, has successfully entered senior competition this season, already winning two major titles at the grand prix final and the national championship. She became the first skater to place all her jumps in the second part of the program, as under the current judging system all elements executed in the latter part of the program are rewarded with bonuses. The move, however, was met with mixed reactions from figure skating experts. While some pundits welcomed her decision to earn extra points, the others insisted her programs lacked balance and beauty. The intense battle for the European crown will continue on Saturday, when ladies will show their free programs. 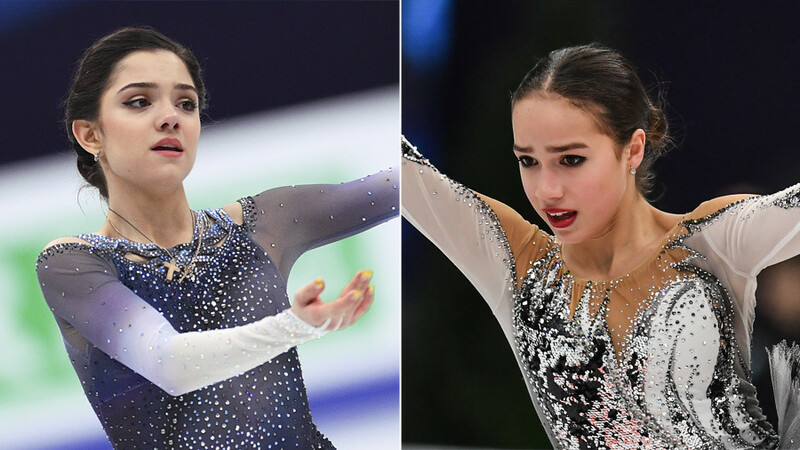 Trailing Zagitova by only 1.7 points, Medvedeva, unbeaten for the past two years, will definitely try to reduce the gap and clinch her third consecutive European title.